The hook and loop fastener with roller loop allows these shoes to be easily put on and taken off. 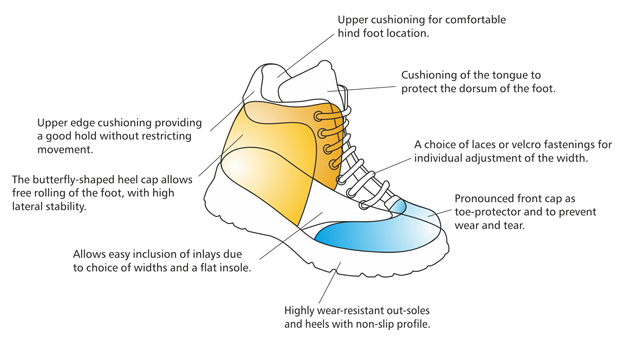 While Nicky's design allows the feet to get some light and air and may be the perfect footwear choice during the spring, summer and autumn months. Click the button below to add the Bobby (SS) to your wish list.